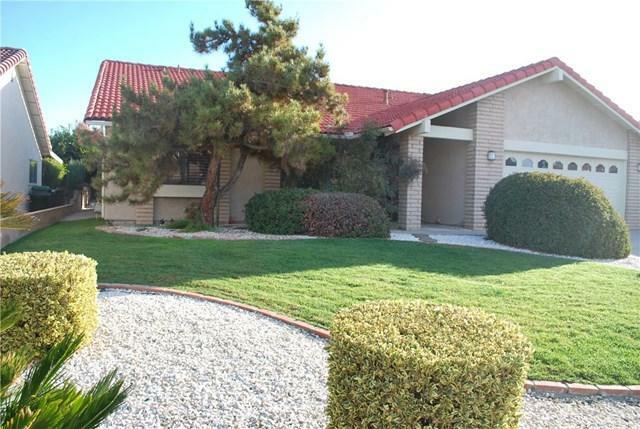 Three bedroom, two bath home in age restricted 55+ Seven Hills. Excellent condition and nice location. Don't miss out on this well kept home with nearly brand new carpet, plantation shutters in bedrooms, sunken living room with fireplace and priced to sell! Entering through the double door entry with security doors leads you directly to the large living room. 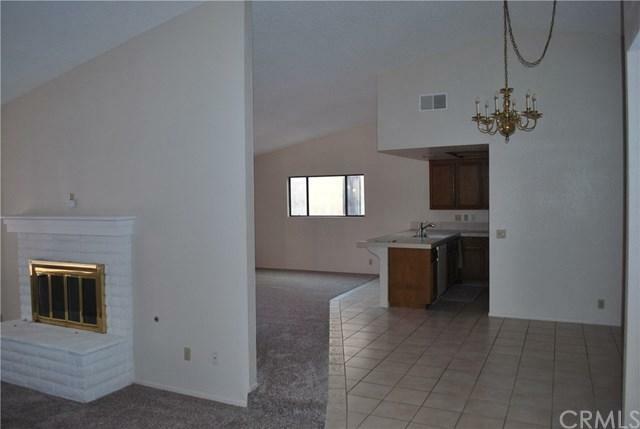 To the left is the den that is open to the kitchen. A see through fireplace separates the den and living room. 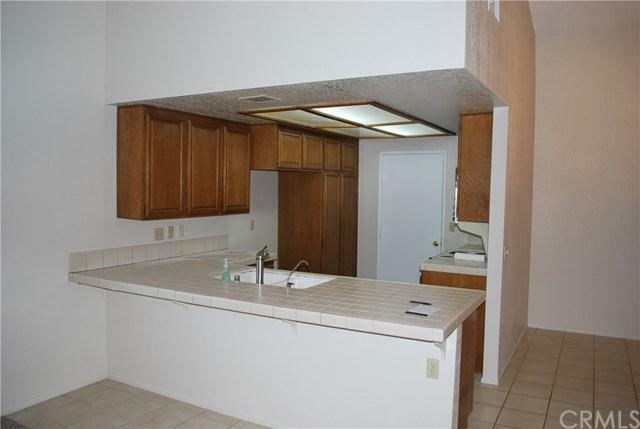 The kitchen has ample cabinet and counter space and connects to the direct access garage and the den opens to a covered patio and private backyard. The three bedrooms include a large master with it's own master bathroom. The bathroom has dual vanity sink and step in shower. 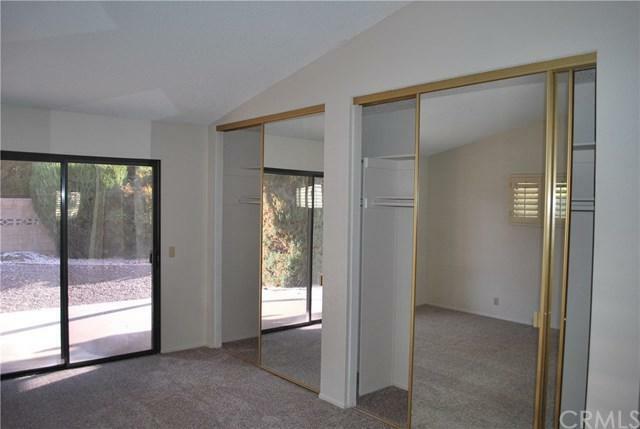 There are two massive mirrored door closets in the master bedroom. Sleek, clean and modern this home provides a welcome retreat. Located on a quiet interior street midway between the golf course and the pool & clubhouse which are available for an additional fee. Seven Hills has a low Homeowners Association Fee and this community is a favorite destination that is close to restaurants, shopping and more.